All ants’ species members live in colonies with one to many queens, immature, numerous sterile female workers and occasionally males. 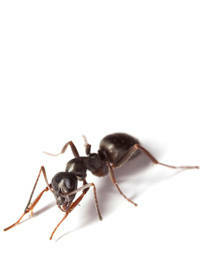 Ants can be a threat to human health. Their presence under certain situations can pose a serious human health Risk, i.e. in food processing plants, food preparation areas, food packaging plants, because of the potential for disease transmission. 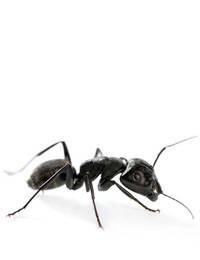 Ants are sometimes dangerous because of their bites or stings (e.g. 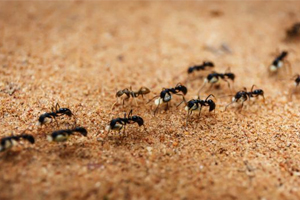 Samsoom ants).in United Arab Emirates. 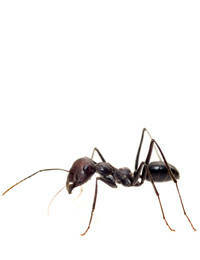 Now, some areas in Dubai show infestation of fire ants. 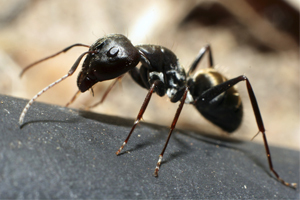 For some ant species, such as the Argentine ant and the ant, queens mate in the old nest and workers accompany the new queens to new nesting sites. In these cases, queens may not have wings or be able to fly well. Workers can also establish new colonies with or without mature queens through budding. 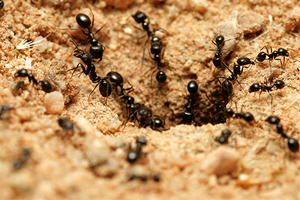 Workers carry immature stages (eggs, larvae, pupae) to another nest site and rear some of the immature up as reproductive males and females. 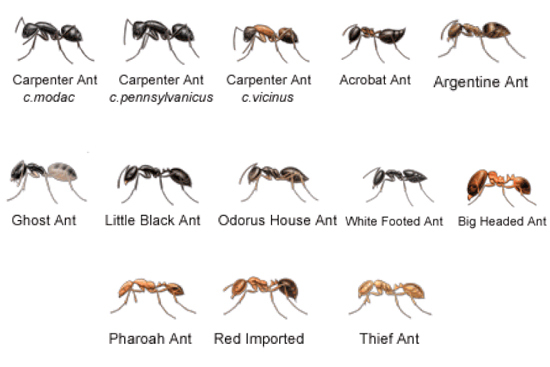 Many of the most serious ant pests, including Argentine ant, pharaoh ant, and the carpenter ant, have multiple queens within colonies. 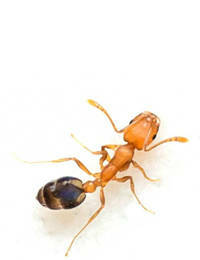 Others, such as pavement ants, have only one functional queen. 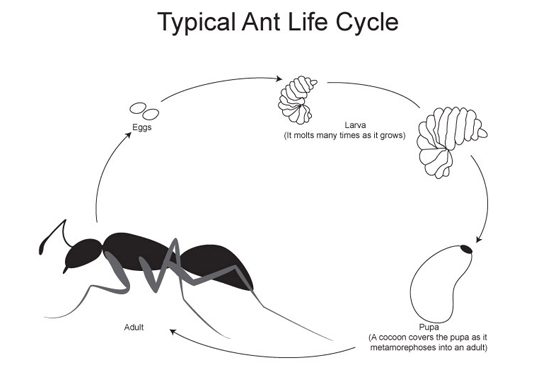 After one season or a few years, depending on the ant species, a colony begins to produce reproductive that leave the colony, often in swarms, to form new colonies. Only a few of the thousands of queens produced are successful in founding a colony. Clean up spills and crumbs. If possible, rinse food & drink containers before recycling or disposal. Use tight fitting plastic containers for storage.